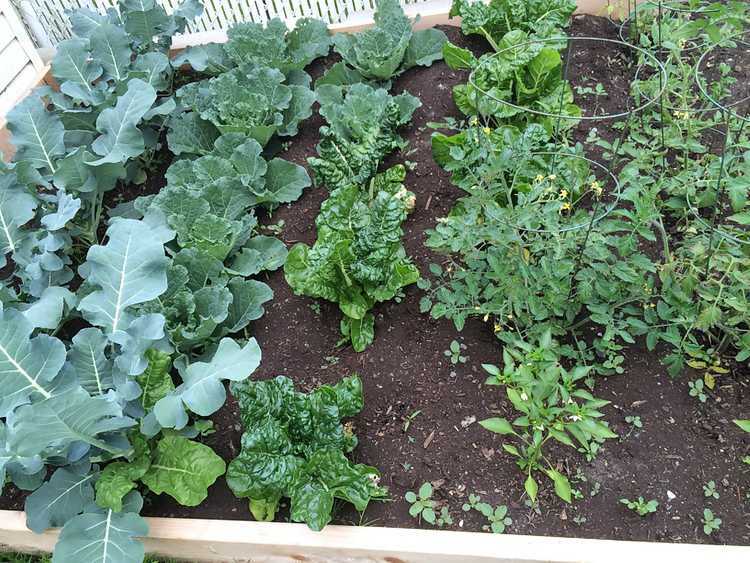 From Garden to Table: Welcome to my garden! 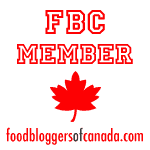 Welcome to my new garden to table summer series! 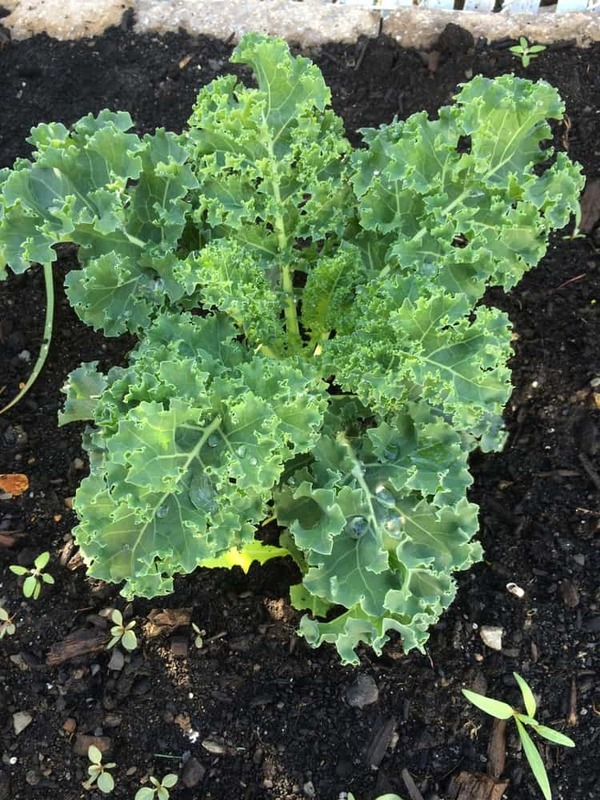 All summer long I’ll be sharing my favorite recipes with ingredients from my vegetable and herb garden. It’s not a large garden, about 6×10 feet, and in order to maximize my space I’m using planters for my herbs and arugula. Compared to the huge garden my father kept in his backyard, mine is no comparison. This little garden has been a work in progress for almost 19 years. In fact, my garden was planted by my father even before I moved into my home! For 12 years my father arrived each spring to plant vegetables for me. He would ask what I wanted in my garden and he would take care of the rest. When I returned from my summer holidays I would find my garden perfectly maintained without a weed in sight. Several times I tried asking him to teach me how to plant and take care of it on my own he’d shrug me off. I had strict orders to water it on a regular basis and he would often quiz my husband on the state of certain vegetables. But he would have to be creative when responding because he really didn’t pay much attention to the garden! After my father passed away 7 years ago I felt a sense of duty to continue the garden. I knew it would be more painful to leave it empty. So, I rolled up my sleeves, picked up the hoe and began tilling the soil, adding manure just as he did. I tried to form neat, straight rows in order to plant the tomatoes and green beans just as my father did. My husband gave me a hand by placing the poles along side the green beans to twist their way around. I also began to have callused hands! 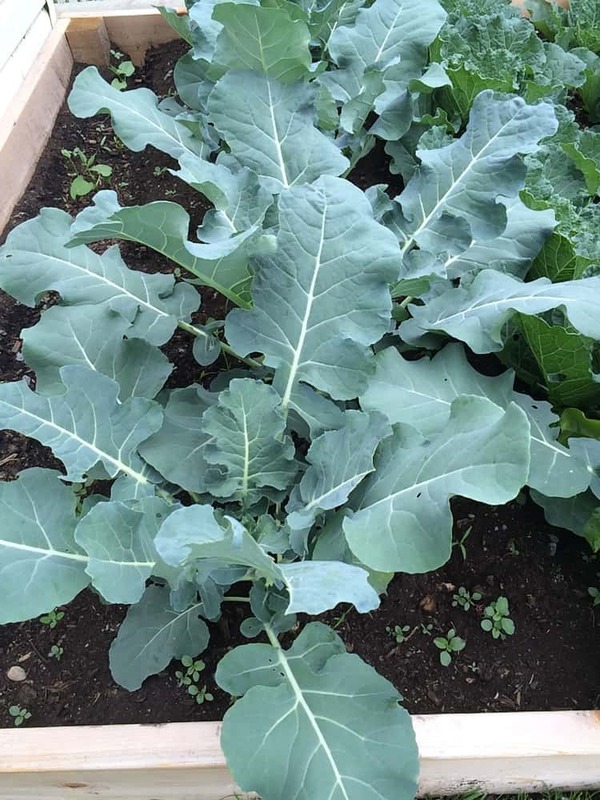 I started to experiment with different vegetables, trying to grow food that my family most enjoy such as broccoli and rhubarb. I’m basically learning as I go along. The biggest shock was returning from summer holidays to find that the garden had turned into a jungle! 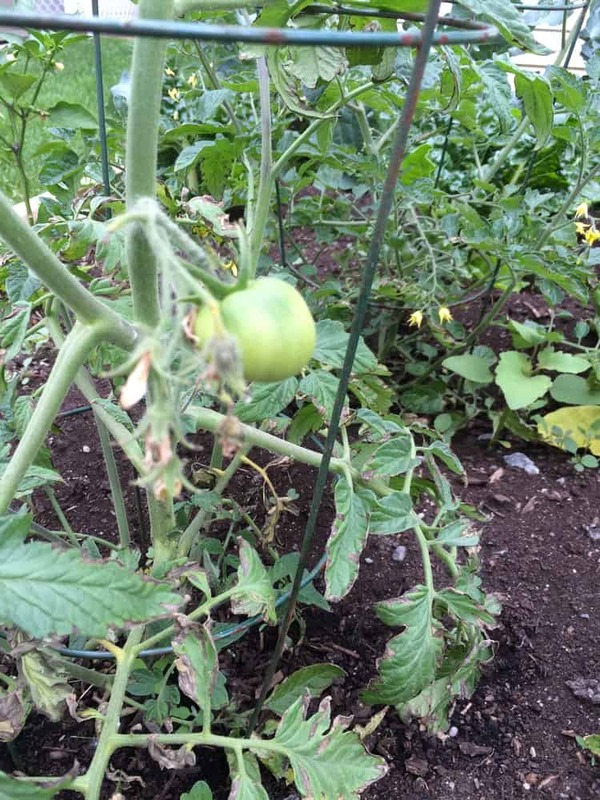 That’s when I truly appreciated the way my father had taken care of the garden while I was away.Maintaining the vegetable garden is not only a way of remembering my father and making sure that this tradition, important to many Italian-Canadians, is passed on to my children. I believe that it’s important for my children to know where their food comes from. I recall the end of one summer when some green bean pods dried up on the vine. I picked the pod and opened it up to show my children the dried beans inside, which happened to be black beans. We love eating black beans at home and although we had collected only a small handful we proudly cooked them. 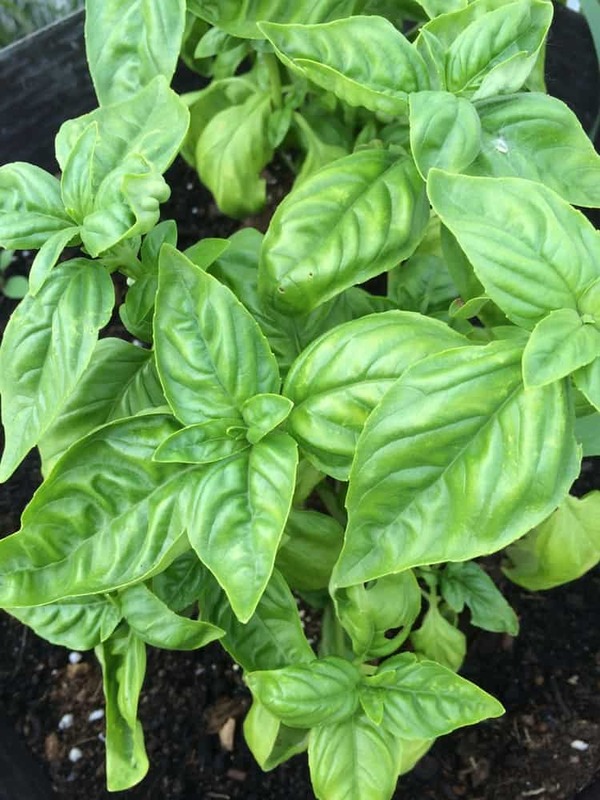 Now, I can ask my children to go pick a few basil leaves, parsley or chives without having to explain exactly which plant it is and where it is located in the garden. This summer I’ve planted green beans; broccoli; cabbage; swiss chard; kale; tomatoes; hot peppers; zucchini; arugula; parsley; basil, rosemary and cilantro. 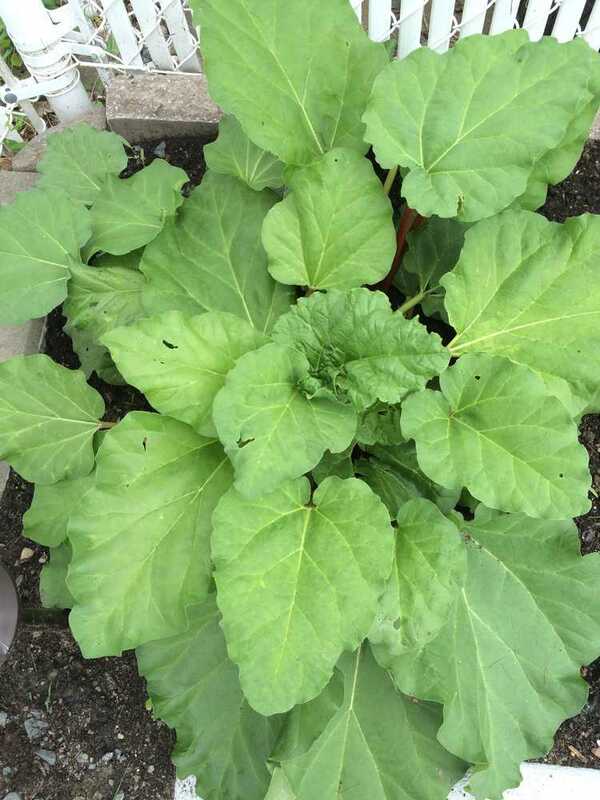 And I have my sturdy rhubarb plant which continues to expand each year. 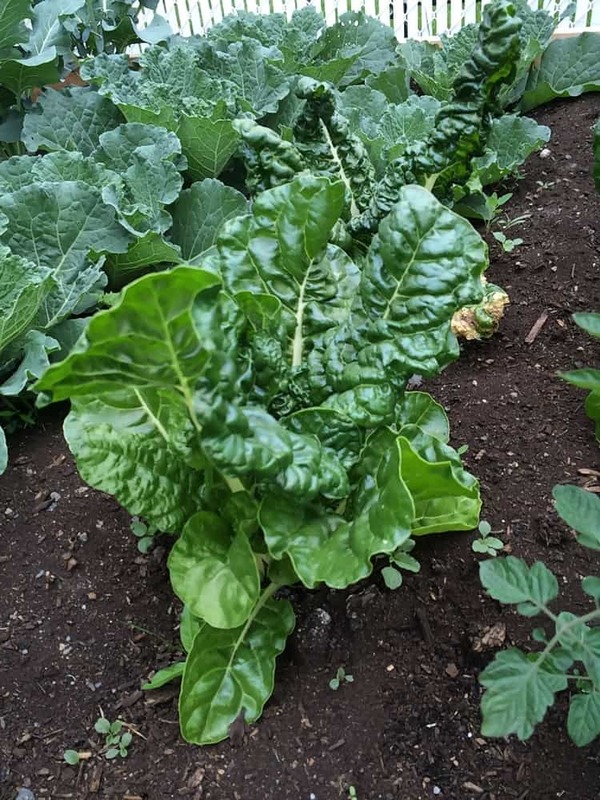 So far, I have begun harvesting rhubarb, kale and swiss chard and will share my family’s favorite recipes using these ingredients. It’s too bad that our growing season is so short and we really don’t produce enough vegetables to preserve for the winter. But, while they are in season, we take full advantage of our fresh supply of vegetables, often supplementing from my mother’s garden as well. Of course, she has been planting her own garden for the past seven years as well. 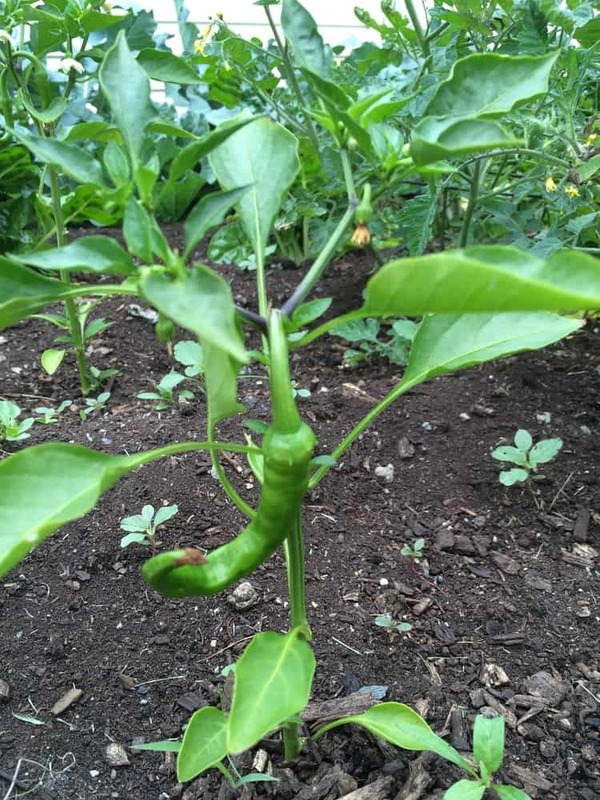 I’d like to encourage all of you to experiment by planting your own vegetables or herbs. If you don’t have a backyard, you can easily have planters on your balcony with cherry tomatoes, for example, and all types of herbs. It can be a wonderful project that will delight even the youngest of children. Stay tuned soon for my favorite summer recipes. Enjoy!